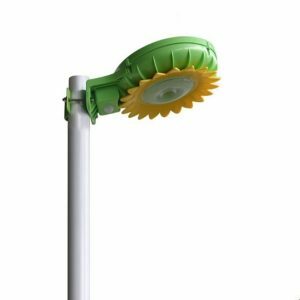 Solar garden light are a wonderful addition to your back or front yard. 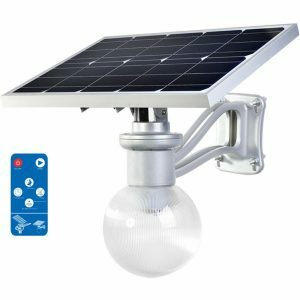 If you want a light that is strong and bright but does not need any extra wiring, then you will want to look into getting solar garden lights of your own. 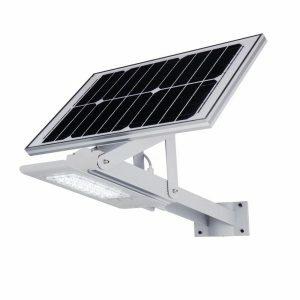 Contrary to what people may think with solar power, new solar designs in technology make it possible to create bright and long lasting solar lights anywhere you need them. 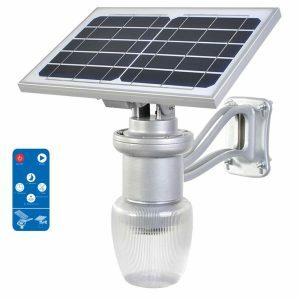 Go and get your own lights today and I bet that solar garden lights make your yard and garden beautiful! 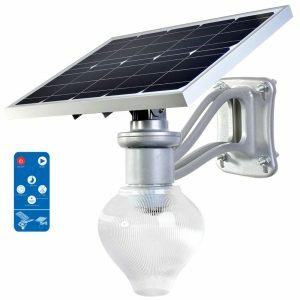 Remote control for 4 kinds of working mode. 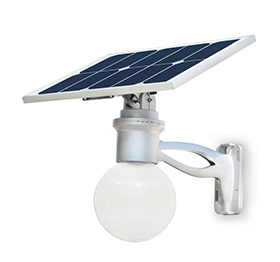 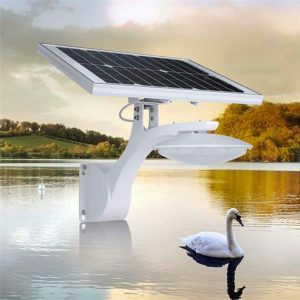 Adjustable Solar panel angle,All in one system design for Pole & Wall Installation. 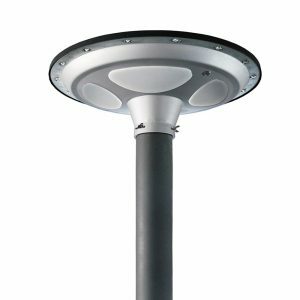 Attractive UFO appearance,Intelligent timer controller.360° illumination range, All in one system design for Pole Installation. 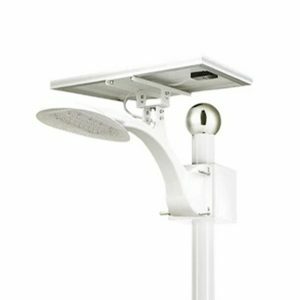 Attractive sunflower appearance, motion sensor controller.120° illumination range, All in one system design for Pole Installation.